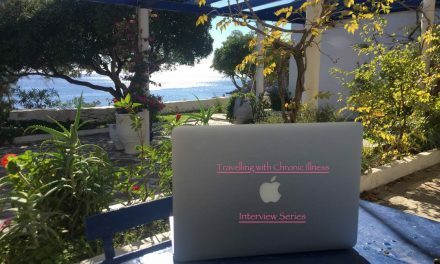 Welcome to the second blog post in the PossesstheWorld.com Travelling with a Chronic Illness series. Kelly Duhigg is the Girl with the Passport, she is an avid budget, solo female traveler who also happens to have been managing anxiety, depression and insomnia for many years. 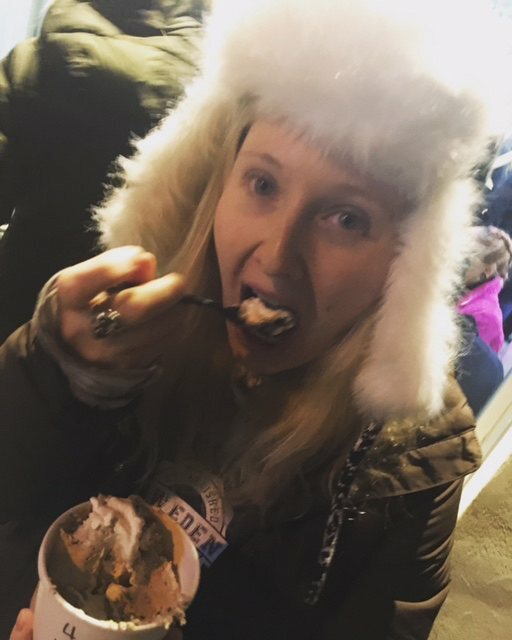 She is a self described cheeky New Yorker with a keen sense of humour and just a hint of naughtiness, which is evident in her successful travel blog. 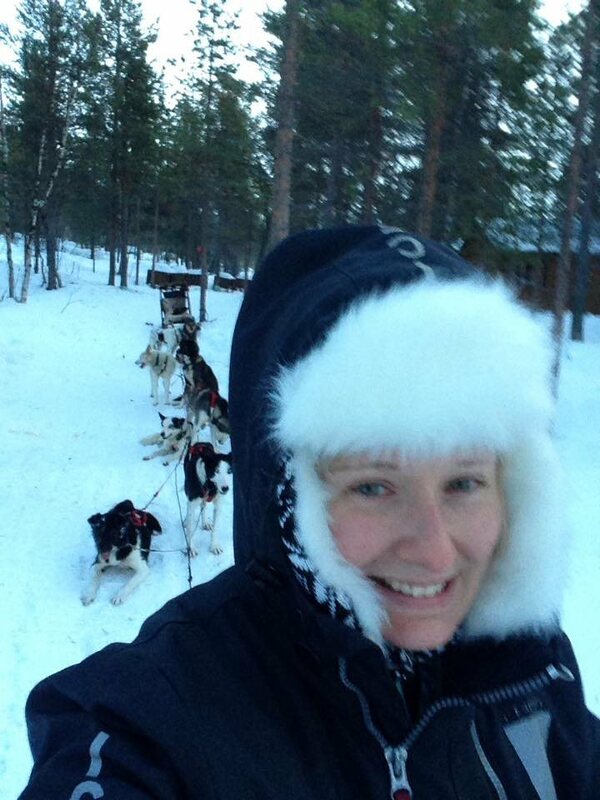 Kelly has kindly agreed to tell her story, to share how she manages her mental health challenges whilst travelling and inspire others with anxiety, depression or insomnia to take up the challenge and travel. I grew in a household where mental health was a non-issue. Whatever feelings you had, you just sucked it up and moved through them because that was life and you needed to accept life as is. So I did what I was told, but occasionally my anxiety and depression would manifest itself in such a way, that I needed to tell someone. There were nights where I wouldn’t sleep because I was afraid someone one murder me and was terrified about what would happen to me after I died. I also had this sadness about me that never really went away. I never felt smart enough, pretty enough, or funny enough and from an early age, I started to use food to make me feel better. But deep down inside, I always knew something was wrong. I would explain this to my parents, to which they replied, “No, you’re fine”. However, I didn’t feel fine and eventually used Anorexia as a way to make me feel better and cope with my intense anxiety and depression. I had no idea why I felt and acted like this, until I visited a therapist for the first time, at the age of 28. At first, talking and working through my issues really helped. But as I stripped away all my self-destructive coping mechanisms, I was left with an overwhelming sense of sadness and panic that made me feel like I just wanted to stop living and dealing with these overwhelming negative feelings. However, I finally was introduced to a psychiatrist who treated me for both depression and anxiety; two conditions that make travel a bit tricky. 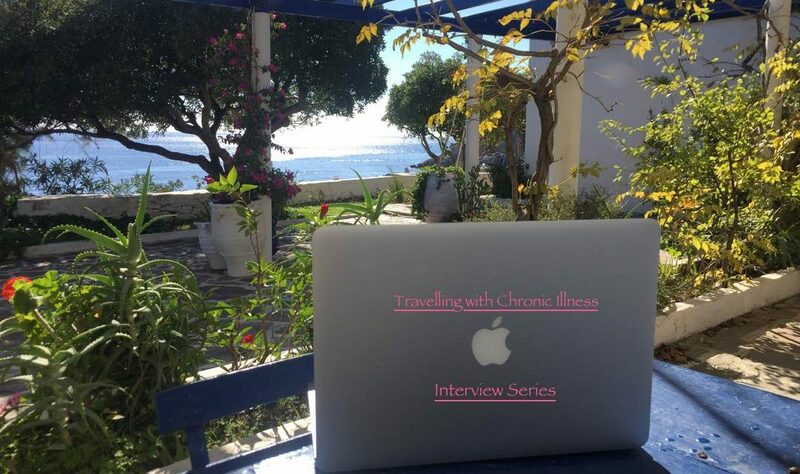 I have to stock up on medications before any trip, always double checking to see if my destination allows my medications to be imported and ensuring that I have the correct amount for my entire trip. I also have to be constantly vigilant against any downward spiral in my mental health. Sure, I get overwhelmed by the anxiety of exploring unknown places or by the sadness of being alone, but if I want to travel, I need to fight these feelings by meditating, journaling, getting enough sleep, and not over exerting myself with too many activities. I also always have my therapist’s number on hand so that if things get difficult, I can make a call to her and connect with a professional about the state of my mental health. 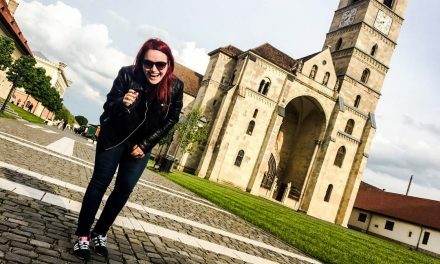 Yes it’s annoying and sometimes I really don’t want to have to do all these things just to travel, but I’d rather address these issues and pursue my love of travel. Because in the end, I can’t change who I am or how I feel, but I can do things to move through it and to make sure that those feelings don’t completely overwhelm me. 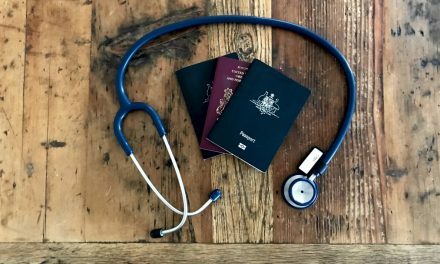 Have you ever had to seek medical assistance whilst travelling? I have not had to be hospitalised or see medical intervention whilst travelling but I always keep that phone number handy just in case I need some extra support. I encourage anyone suffering from anxiety, depression, and insomnia to follow their dreams and continue to travel. Sure, these conditions make travel a bit of a challenge, but I’d rather face my diseases than give up on what I love. Plus, if I feel overwhelmed and particularly stressed by my disease, I always try to remember that feelings do not have any factual basis. Therefore, whatever I am feeling or worries about will probably not come to pass. Additionally, I remind myself that these feelings will pass and that they will not last forever. I just need to get through feeling uncomfortable and can do that if I take my medication and practice different strategies for coping with my feelings. Unfortunately far too much of our society takes this approach. Thank you for sharing your story Kelly and helping to start a new conversation. 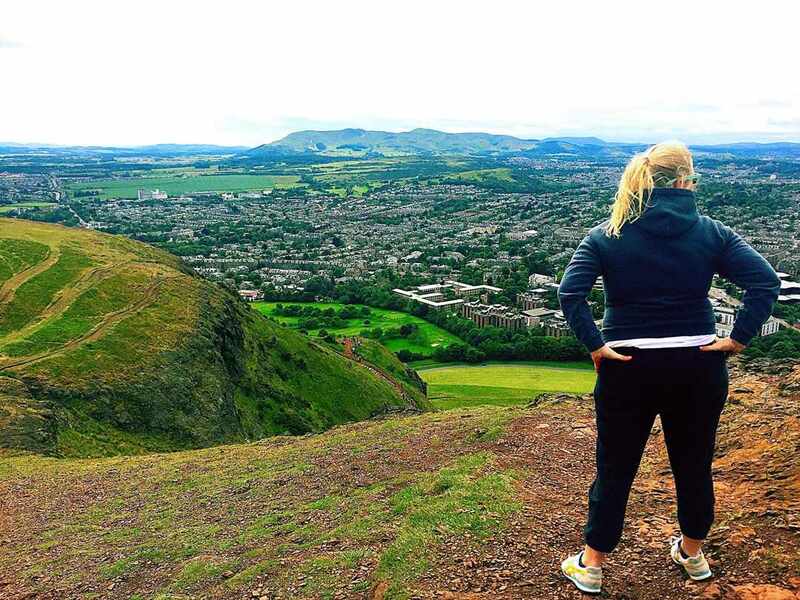 Great post to share with the realities of real travelers and circumstances! 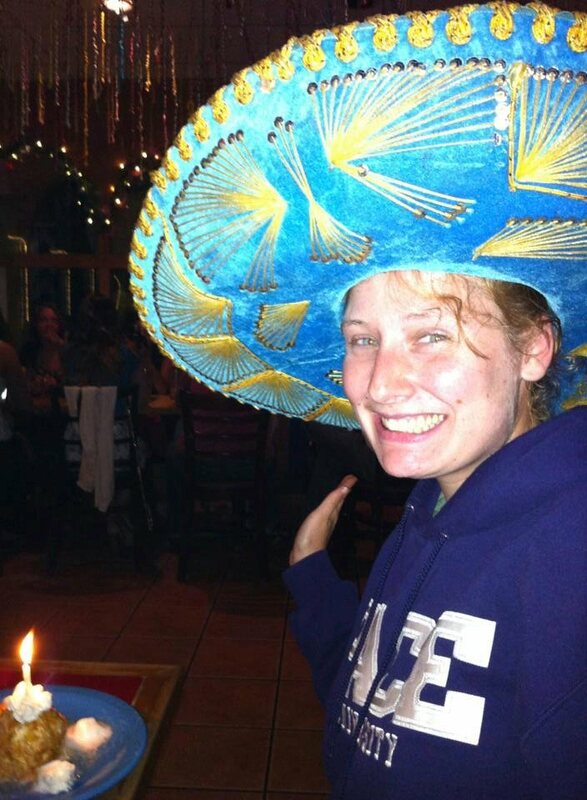 Kelly did a great job expressing herself and Im sure it will help other with this post! Travel is a resource and everyone does it with different reasons. Good of you to put it out here! Hi Dee, thanks for reading and commenting. Kelly is a super inspiring young woman, have you seen her blog? Kelly really opened up in her interview with you, which is probably therapeutic in a way too. She is a great writer and traveler, I enjoy reading her blogs and follow her on all social media. I very much admire Kelly, anxiety comes with travel as it, is so for her to go forward with travel even while she suffers from it more than some of us, is just plain brave! Cheers to Kelly!! This is a really inspiring post. I love Kelly, and follow her on all social media already. So, I’m quite surprised to read this. As always, she continues to inspire and I’m glad that she’s doing well and continuing to spread her cheer and positivity! How inspirational and what a wonderful interview. To be able to not only travel but solo travel under these conditions must be so challenging! Good for you girl! As a traveler who also deals with depression and anxiety, I really appreciate Kelly’s candidness and this series! Thank you for bringing mental health and chronic health issues out into the open, it’s so important to talk about!